The province has redesigned its program for fast-tracking immigrant investors — adding a new way to screen applicants and requiring successful candidates to have more money. Starting today, applicants to the province's immigrant nominee program will have to have a minimum net worth of $500,000, compared to $300,000 previously. A $75,000 "good faith" deposit is no more, but candidates must be prepared to invest a minimum of $300,000 in Regina or Saskatoon, or $200,000 outside those cities. 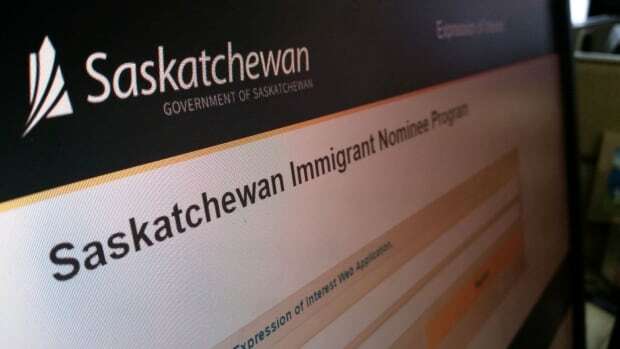 Immigrant farmers and entrepreneurs who previously got into Saskatchewan on a first-come, first-serve basis, must now go through a two-stage application process. Priority is based on a point system, in which potential candidates with the highest score will be selected for the second round -- formal assessment. Also new is a requirement that everyone setting up in Regina or Saskatoon must create or maintain at least one job for a Canadian or permanent resident who is not a family member. The provincial government says the changes will streamline the process. The government has set up a new online portal where applicants must send their initial applications and supporting documents.